Do you want to learn Hacking? Actually, it is not an easy task to become an expert in ethical hacking until you have the basic knowledge about computers and network security. But following an appropriate guide can really help you to break the hurdles and experts always recommend to start with books. In this article, you will find some best books to learn Ethical Hacking which can show you the path to enter into the world of hacking. 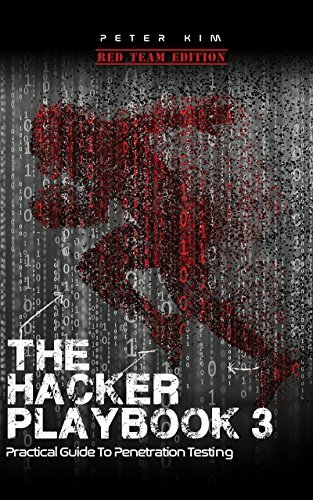 The Hacker Playbook tops our list because it covers vast topics on penetration testing and hacking tutorials. It teaches you step-by-step procedures of penetration testing and guides you through practical methods, hands-on examples and helpful advice from experts. It is totally dedicated to penetration testing methods in an ethical manner which is really useful for beginners. 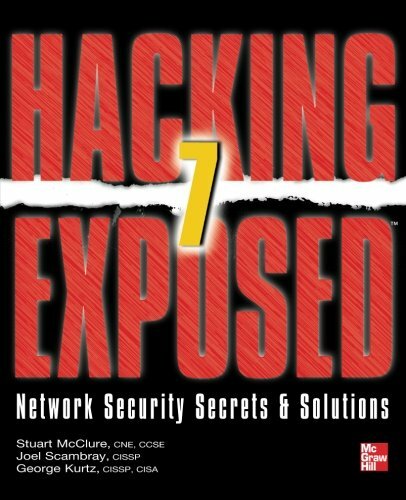 This book remains the best book to learn Hacking and a must read for every hacker. What makes it unique is that it spends more time explaining technical foundation and how things work from inside instead of directly taking you through tutorials. 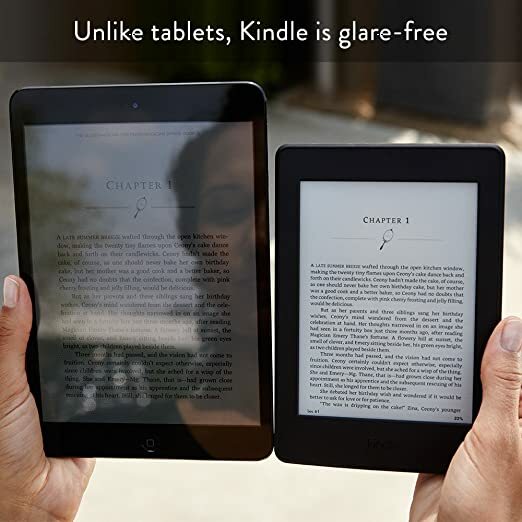 It will first make you understand underlying mechanism and architectures and then it teaches you how to outsmart security measures, corrupt system, wireless encryption cracking and network attacks etc. 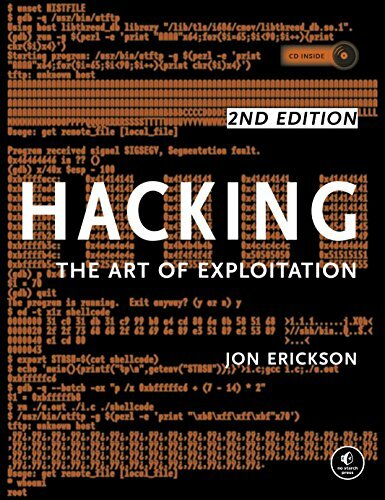 If you want to learn Hacking from the very basic in an easy and friendly way, you can follow this book. It serves as an introduction to the steps required to complete a penetration test or perform an ethical hacking from beginning to ending. 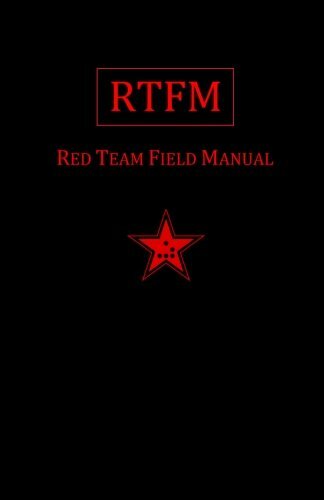 This book is an excellent reference manual with common commands and charts frequently used by penetration testers. It is an effective and informative manual containing thousands of commands for Windows, Linux, Nmap, SQLMAP, VPN, Putty, Powershell, Google Hacking, Tunneling and lots more. The Metasploit Framework is a very handy tool to pentesters for discovering, exploiting, and sharing vulnerabilities in a quick and relatively painless way. Metasploit is a widely used tool for security professionals everywhere which makes it a bit hard to grasp for first-time users. 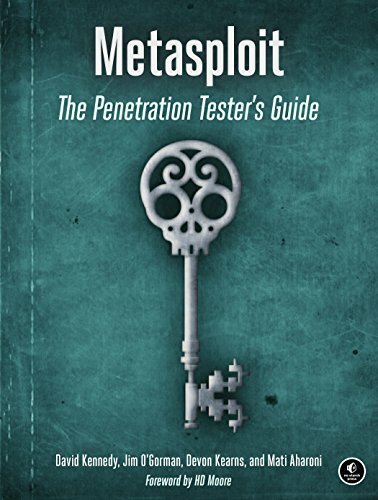 But this book makes it easy for you by teaching you how to harness the framework and interact with the vibrant community of Metasploit contributors. Most hackers choose Python for creating powerful and effective Hacking tools. 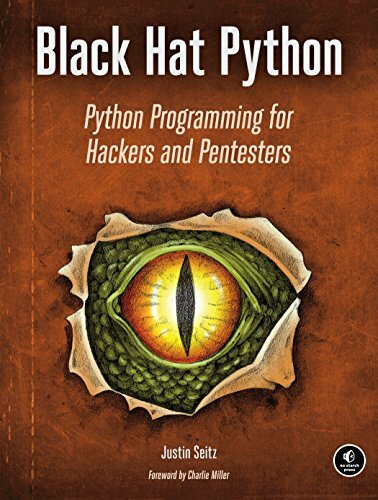 This book teaches you Python programming to make such tools for creating stealthy trojans, extending Burp-Suite, and escalating Windows privileges. It emphasizes more on black hat techniques like writing exploits and network sniffers, manipulating packets and infecting virtual machines. If you want to reinforce your system security and defeat the tools and tactics of cyber-criminals, you should follow this book. It exposes the hackers latest devious methods and illustrates field-tested solutions. This integrated self-study book offers complete coverage of the EC Council's Certified Ethical Hacker v9 exam. 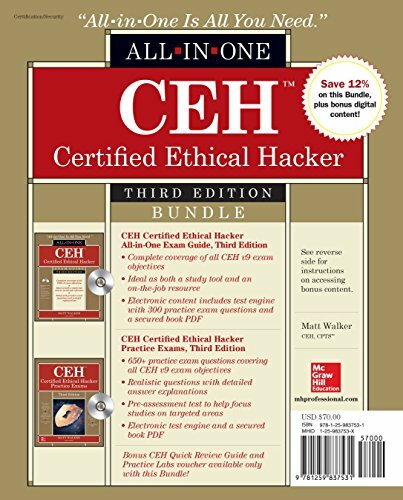 It illustrates all of the tools, techniques, and exploits relevant to the CEH exam. 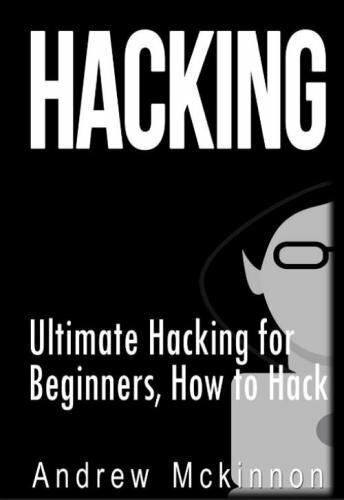 This comprehensive and easy-to-follow book is intended to help beginners understanding the fundamental concepts of hacking. It will teach you how to hack systems using simple tools and provide instructions on how to safely access the deep web and all its secrets.